When it comes to the hottest travel destinations India, Shimla is cherished among travellers. People from all across India as well as foreign countries come and enjoy their holidays here. Among the soothing north India travel destinations, Shimla offers picture perfect scenic view, calm and cool climate and buildings from the British era. 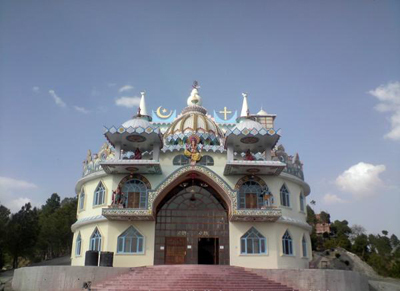 The great history and beautiful attractions of Shimla make it one of the world best travel destinations. 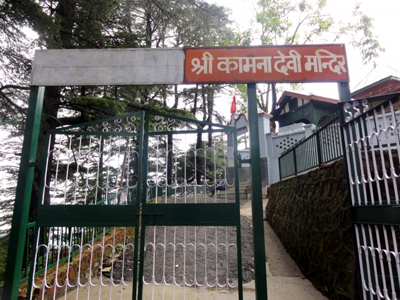 Having such charming features, it is one of the most amazing places, but these days travellers look for offbeat and less known attractions, so here are five hidden temples of Shimla, not every tourist knows. Scroll down and check out these beautiful and not so known temples. 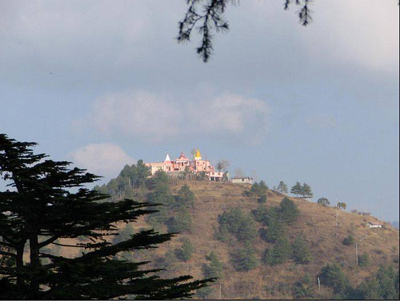 So that next time you make a visit to Shimla, you explore the less explored. Nestled in the thick forest, Kamna Devi Temple is a beautiful spot located on a cliff; one can reach his temple from Bolieuganj either on foot or by car. The place is calm and serene and the road is equally beautiful. 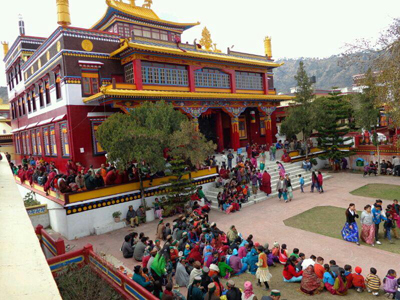 Another beautiful temple located on a cliff is Dingu Mata temple. 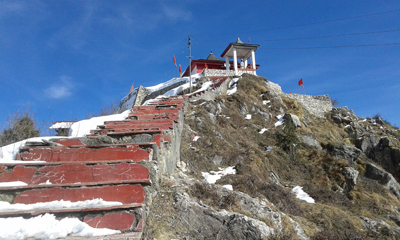 To reach this temple, one can take car or walk up to the cliff from Sanjauli. It is an offbeat place which offers breath taking view.